Fabulous retro styled outdoor footstool. 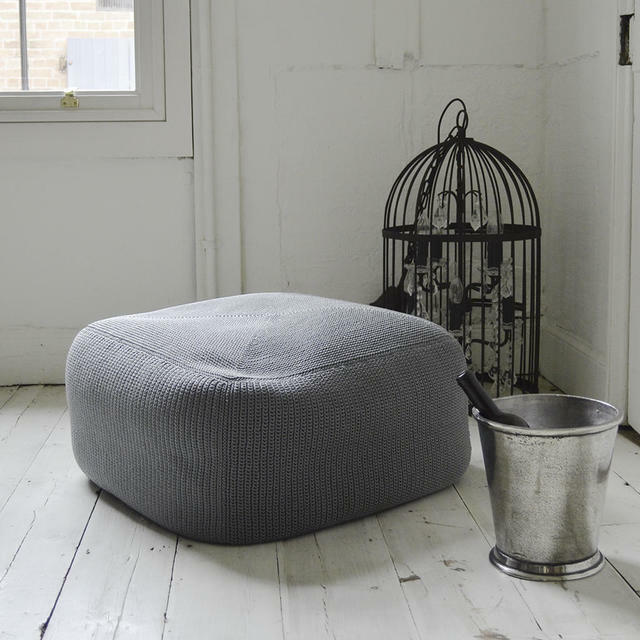 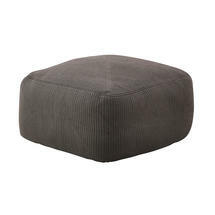 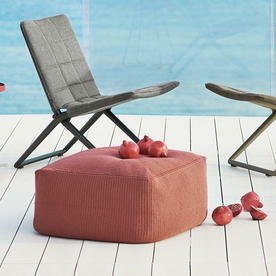 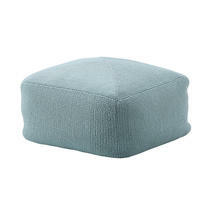 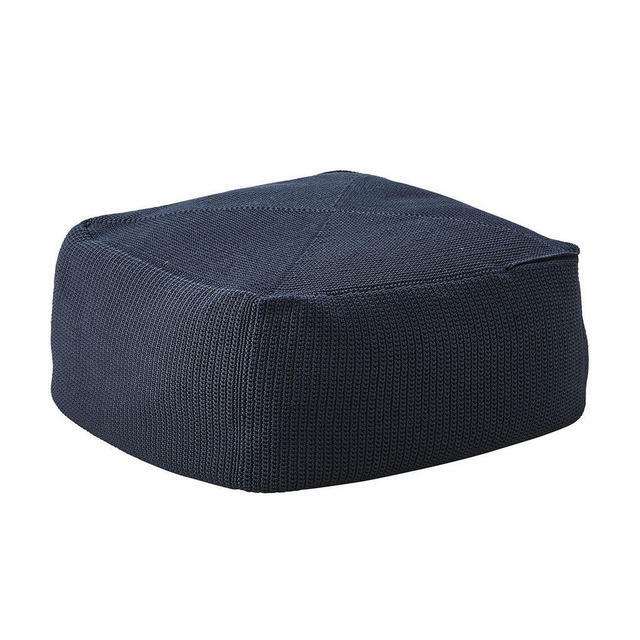 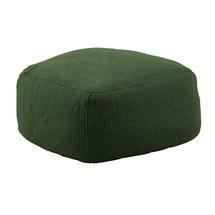 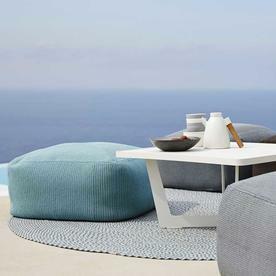 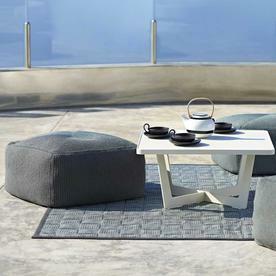 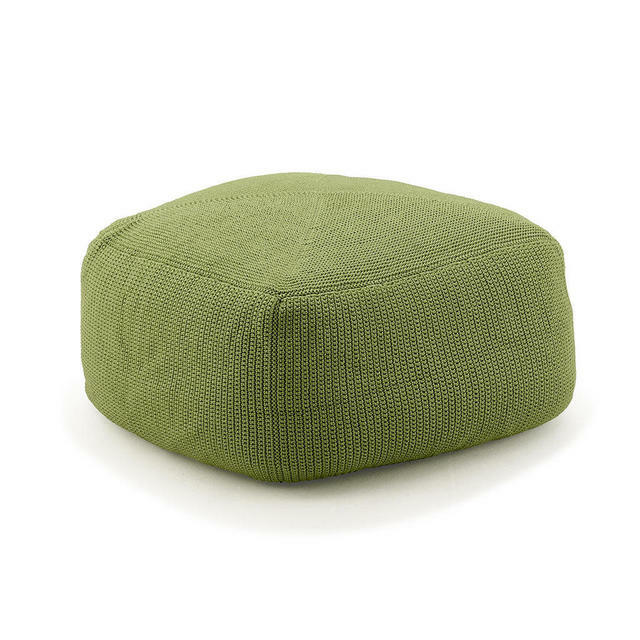 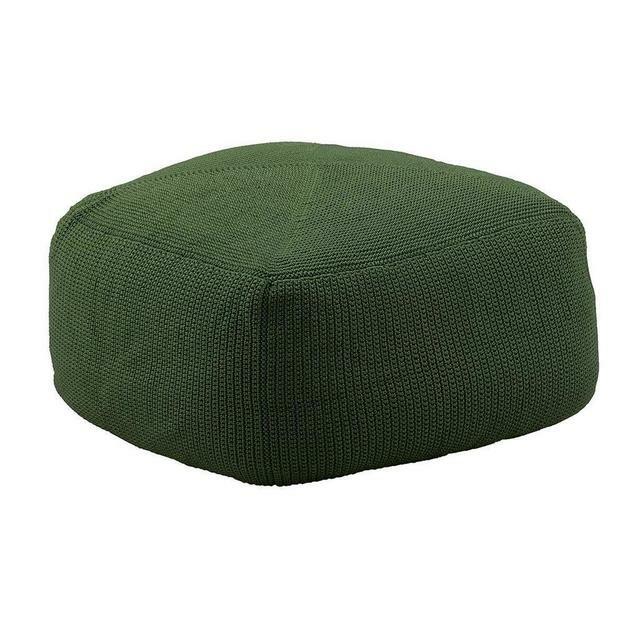 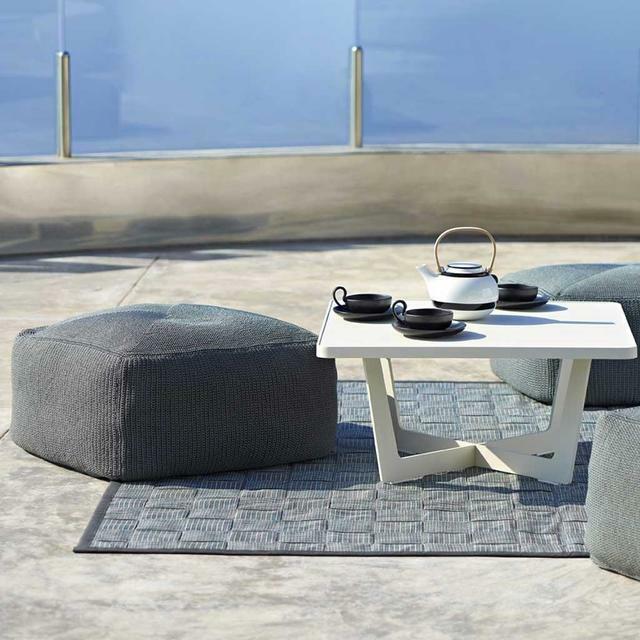 Traditional crochet in all-weather fabric, the Divine Footstool by Cane-line is exactly that - divine! Stylish, comfortable, versatile - relaxed seating for friends in the garden; drag one to the table, turn it end up, - it's a garden chair! 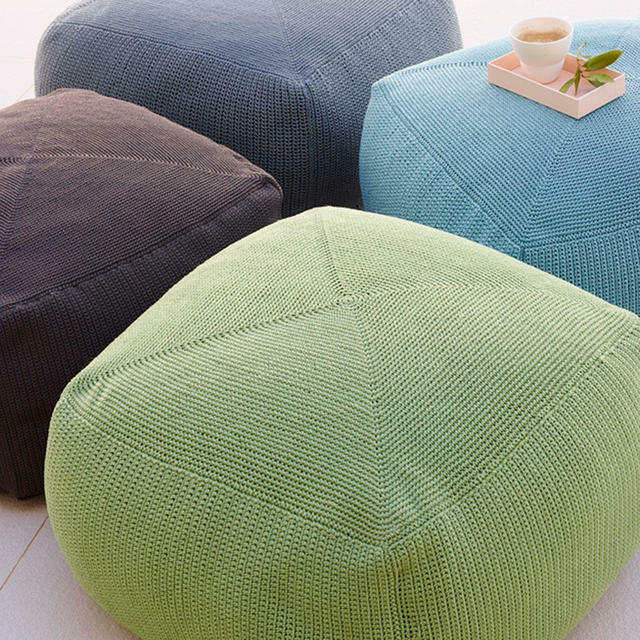 A traditional 'pouffee' for outdoors (and you thought they were a thing of the 60s!). 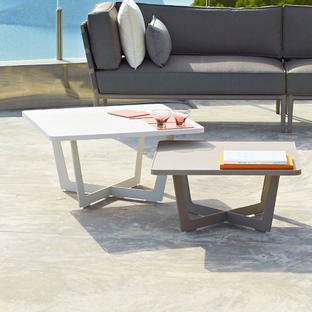 Put a large tray on it, and it's an outdoor coffee table. 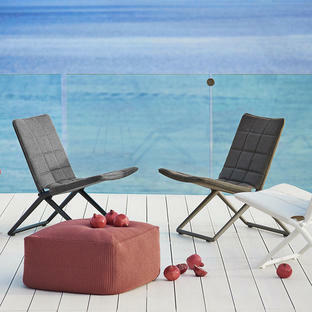 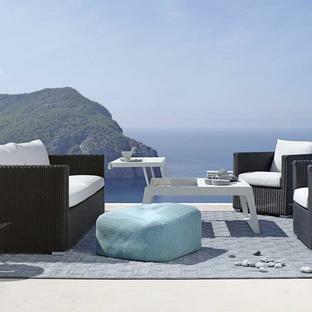 Works beautifully with the outdoor lounge collections such as Breeze or Conic outdoor lounge, or for contemporary lounge see the Edge Rope lounge. 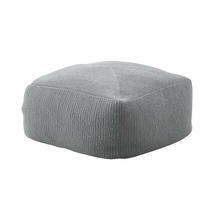 Traditional crochet style in all-weather fabric, with removable cover, polystyrene ball filling.